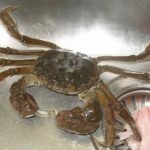 Seen a mitten crab in the UK? We'd be interested to hear about it. 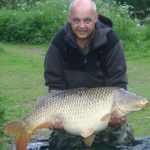 Your Angling Trust Needs You! Tales Of An Incredibly Stupid Angler!